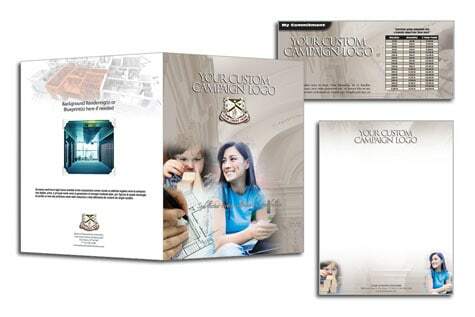 Church capital campaign themes are a branding and communication tool that will help people in your church identify with the campaign. Your church’s campaign theme should in some way resonate with the members and help communicate the vision and the story. It should be noted, however, that the theme is only a component of a much larger communication strategy. The church’s capital campaign theme needs to reflect some aspect of the campaign; who you are as a church, your vision, your goal, or ministry focus. 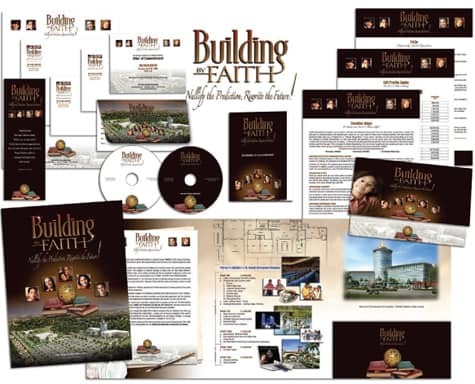 Whether you are a traditional church with very conservative presentation, a more contemporary church or one that is cutting edge, you will certainly want to find imagery that visually communicates who you are and your vision. The visual theme, your campaign logo and catch phrase, written content, and photos should all provide a cohesive message – they need to work together in synergy to create a clear and compelling case for support and front of mind awareness. We offer a vast selection professionally designed themes to choose from as part of the Abundant Giving Capital Campaign. 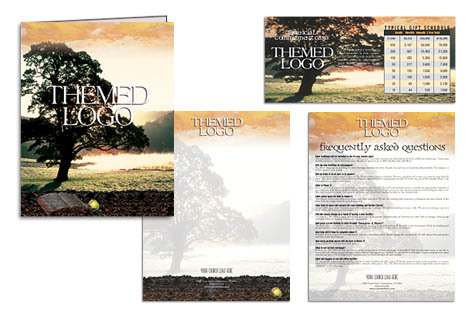 As part of the Abundant Giving Program, you will select your choice of themes from a library of nearly 300 professionally designed campaign themes. 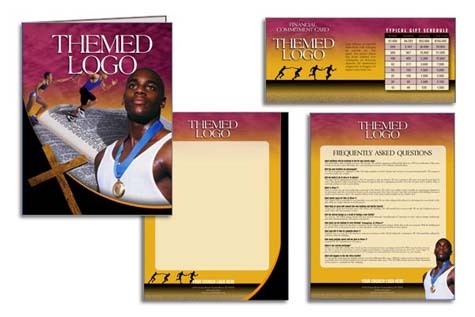 Your selected theme will then be customized with your text and photo content and delivered as print ready files, ALL AT NO ADDITIONAL COST! 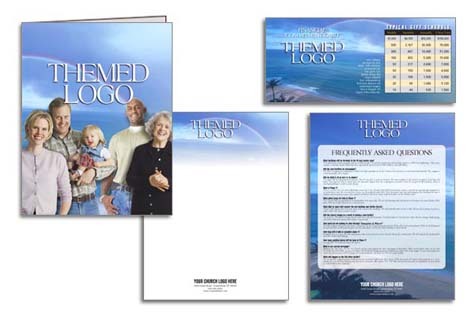 To have these quality themes custom designed would typically cost between $3,000 and $5,000 (and possibly more). However, you get them included in your turnkey church capital campaign. 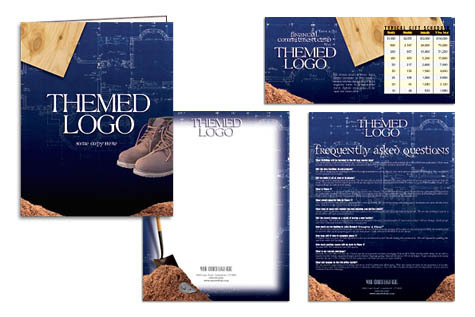 All the campaign themes depicted are compliments of our exclusive graphics artist partner, Catalyst Faithworks, and are just a small sampling of the nearly 300 campaign themes available from which to choose. 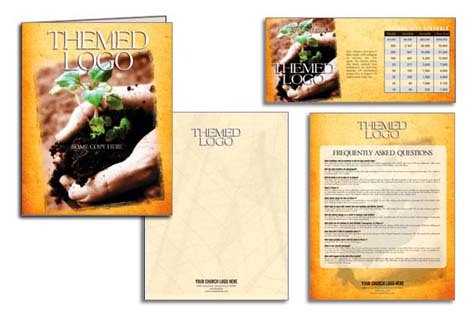 Share the post "Church Capital Campaign Themes"